Let's be honest many people have an anxiety seeing a dentist.I hate pain. 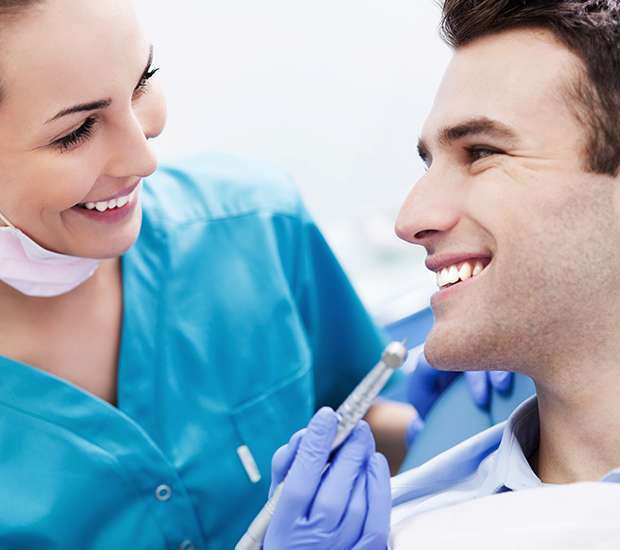 This dentist gets the procedure done without pain or duscomfort. I've had many dentists in my lifetime and the thing I regret most is not finding and going to Dr. Illyutovich sooner. She is the best there is and her entire staff is absolutely wonderful and extremely talented. Excellent. Replace the coat rack with something more convenient; one you can hang your hat on. The dentist and the office staff are great ! My whole family is visiting this office for more than 12 years. Love it. Doctor and staff is very knowledgeable and friendly.